Drawing is a wonderful hobby that might become a serious choice of career, especially that market for illustrators or concept artists is now quite big. 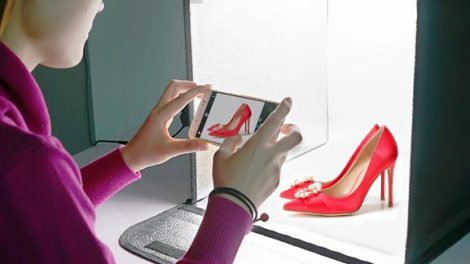 If you’re just learning to draw you’d need a few accesories and what could be better place than Aliexpress, a huge online marketplace that sells products directly from China. Whether you’re sketching with charcoal or making portraits using markers, you’ll find everything you need to draw, at great prices and directly from the source. As artists gear is made in China and then exported West, why buy from third party sellers, like local art stores, when you can get it directly online from the source and for half the price or even less with free delivery worldwide? 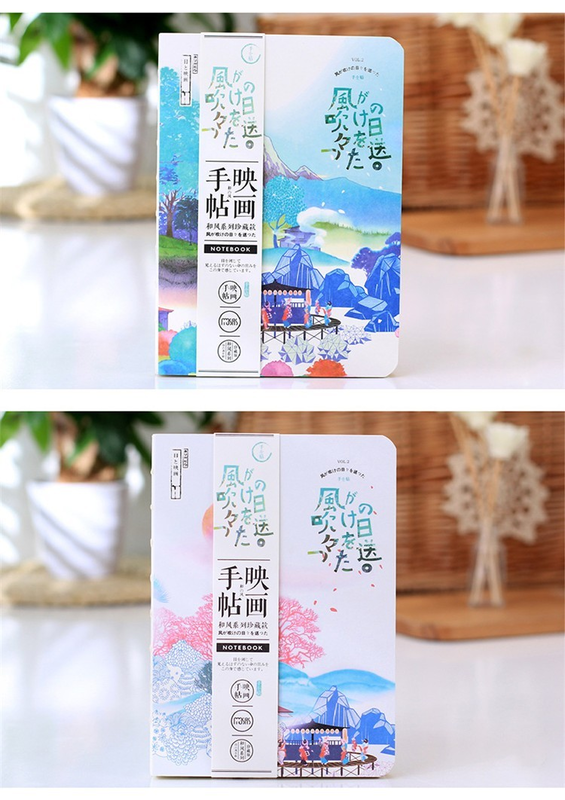 The only drawback is that you would need to wait a little longer for your order, typically 2-4 weeks, as it’s shipped straight from China – but free shipping and low prices are worth waiting. 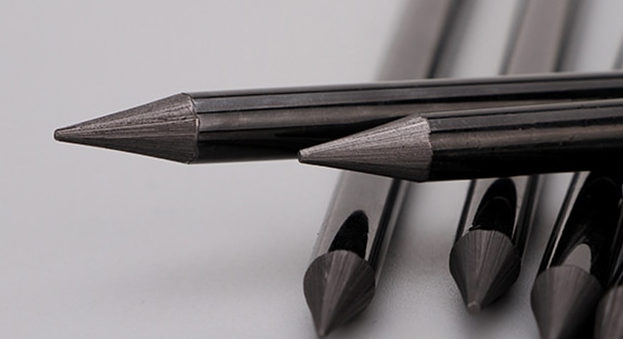 See our overview and look what you can buy for drawing at Aliexpress. 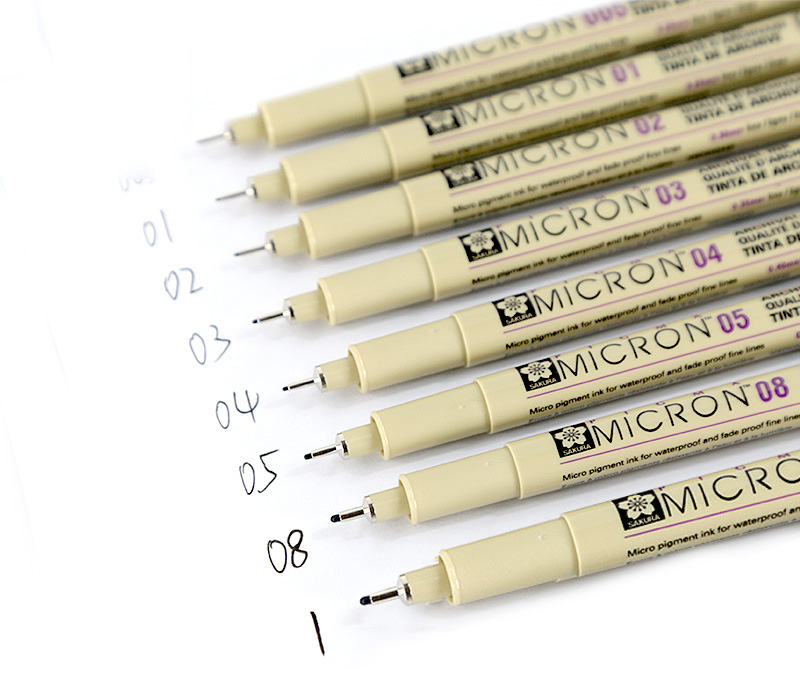 Micron markers are used for precise drawing and miniature painting, and these markers are the size of 0,05 mm to 0,1 mm. 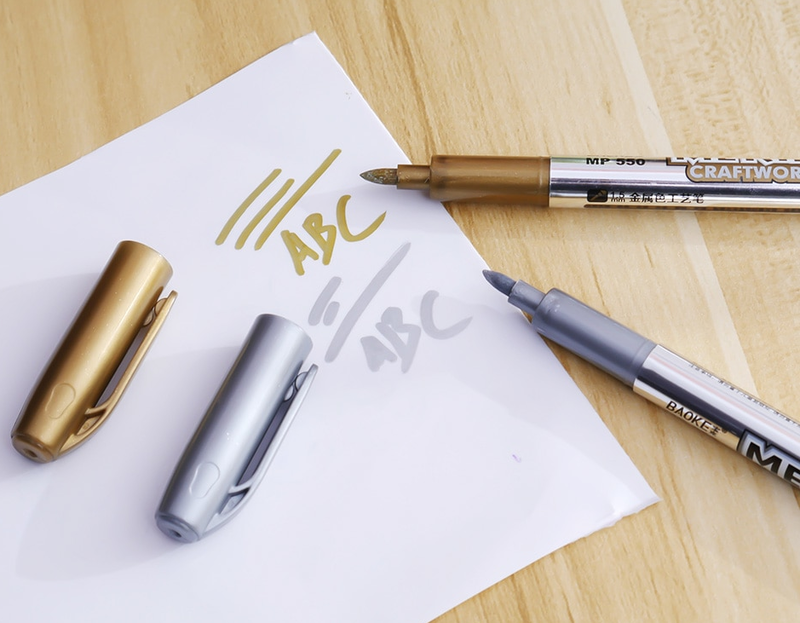 Top grade archival ink allows you to store it for several years. Excellent reviews: more than several thousand reviews with average rating of 4.8 out of 5. 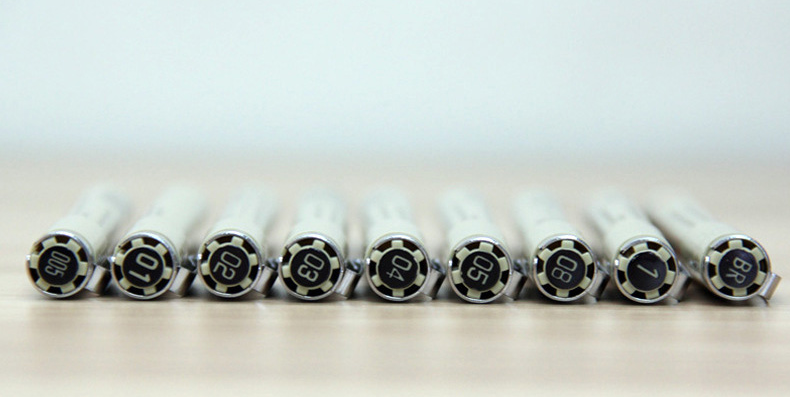 Sale price of $0,76 per single pen make it a great deal, as these are sold in US typically for $5 a piece! 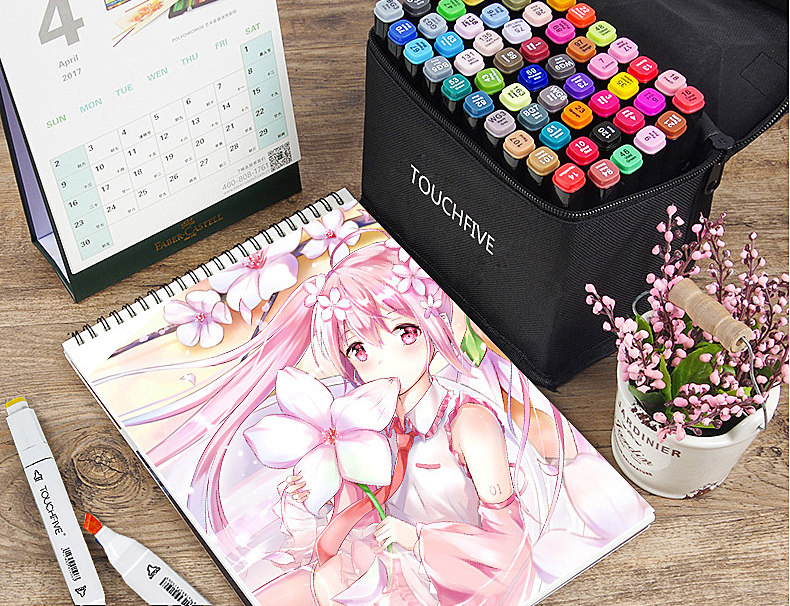 These professional color markers are used mainly in illustration work, fashion design as well as manga-style art and they’re highly sought by artists. 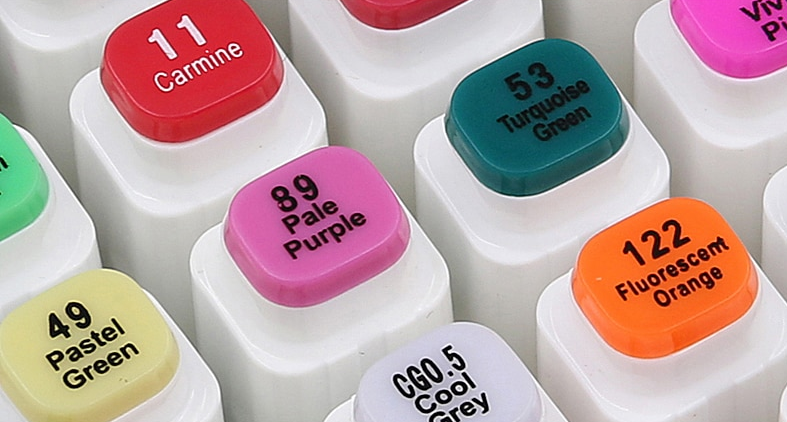 You can pick from 168 colors indivdually to compose your own palette, and each marker has 2 ends: for wide or round lines. Only $0.79 per piece, obviously with free shipping worldwide. 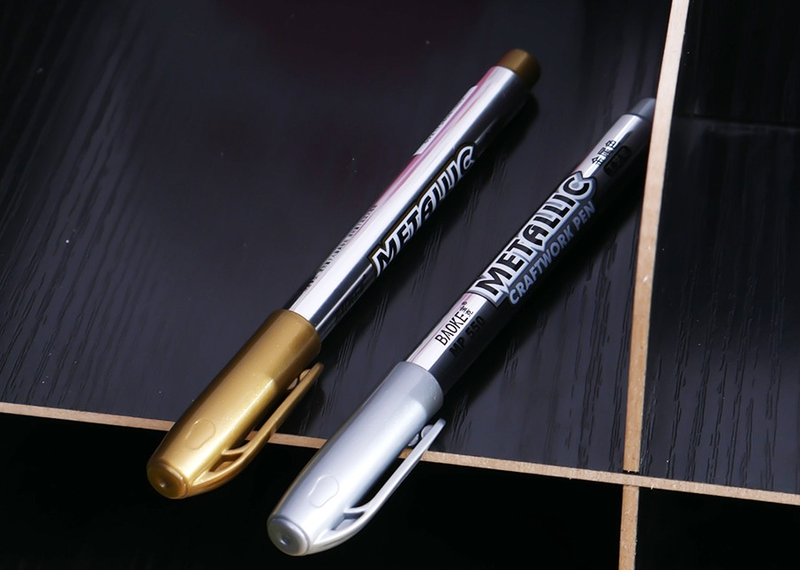 Metallic markers for $0.51 per piece. Always useful for special effects! Several hundreds sold, with top ratings from the buyers! 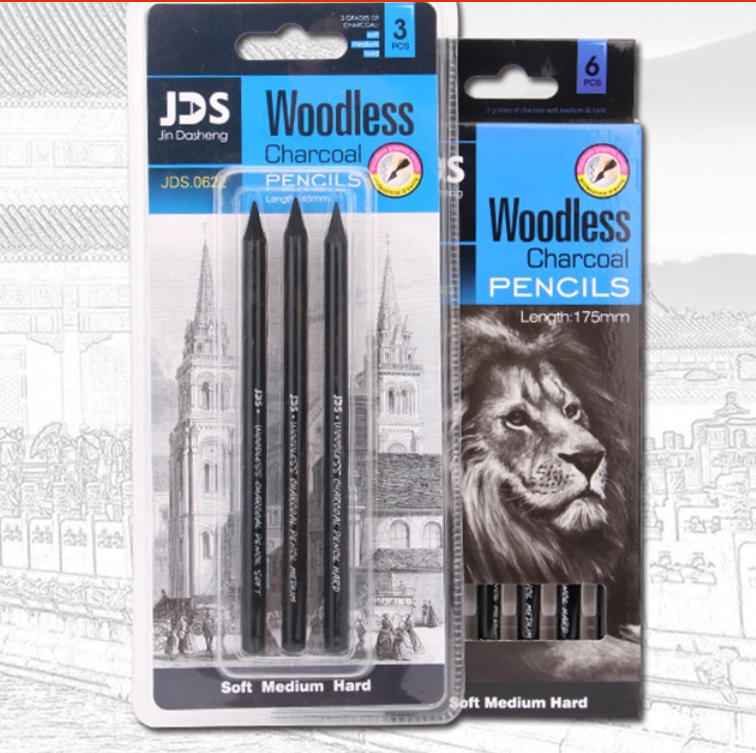 Charcoal is a classic tool used by every art student to learn to draw landscapes or portraits, and you can get professional “woodless” charcoal pencils at Aliexpress for just $3. Three hardness grades in one package make it useful for beginners and pros alike! Wooden drawing model. These are always useful, as you can easily practice anatomy drawings on mannequins. 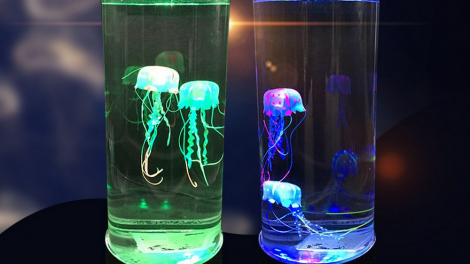 Get yourself on for only $2.70 with free shipping worldwide! If you’ve got the tools, it’s time for sketchbook like this beautiful notepad, with cover inspired by Japanese ink painting. 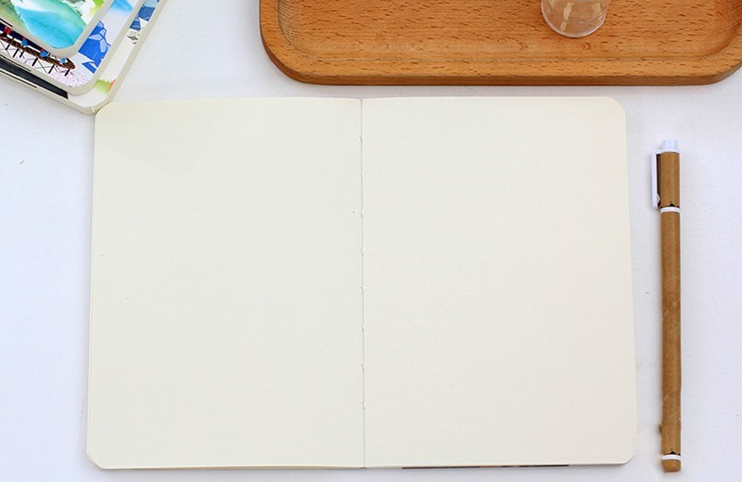 It’s blank inside, without lines and is really handy, so you can take it with you wherever you’re going and draw at the moment of inspiration. About $9 with free shipping worldwide.